It’s been a whole year since the Nexus 5 came out, and it’s time again for the next iteration of the Google flagship phone, the Nexus 6. 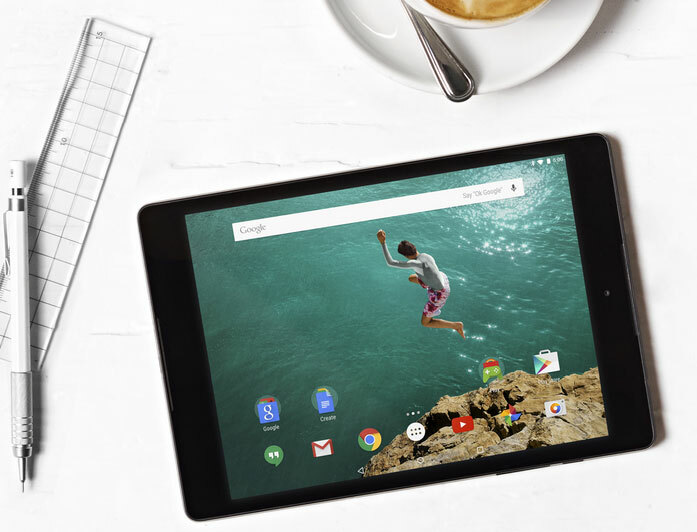 The device was announced without much hubbub today through a post at googleblog.blogspot.com, by Sundar Pichai, along with the Nexus 9 tablet. 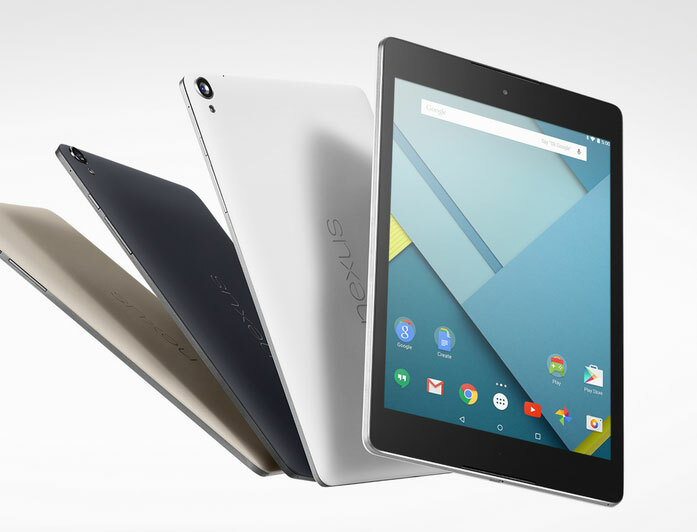 The new Nexus phone is made in partnership with Motorola, while the tablet is with HTC. Here are the specifications below, for both the devices. Not only is the phone a beast in terms of specs but also size, at a humongous 6 inches. We wonder if that won’t be a little too big for some people’s hands. I don’t have the smallest hand and even then the Nexus 5 (5″ screen) is on the verge of being too big, so I can only imagine how this new 6 inch beast would feel. Google has been hard at work to unify all their systems, phone, tablet and even browser, specially with the whole notifications thing, and being able to seamlessly continue tasks jumping from one device to the next and from what it sounds like, they’re closer and closer to whatever their vision of a perfect model is for that kind of system. With Android L, the bridge is supposed to be even smoother, not only in progress of whether it’s for documents or music or even games (Nexus Player which lets you play Android games) but also in how it looks with the new design language – Material Design. 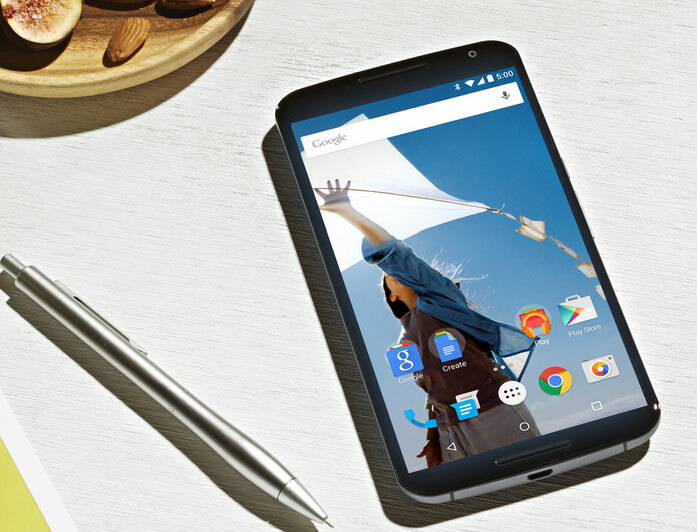 Something that really caught us by surprise was the pricing for the Nexus 6 – quite shocking in fact, given their history with heavily subsidized pricing. 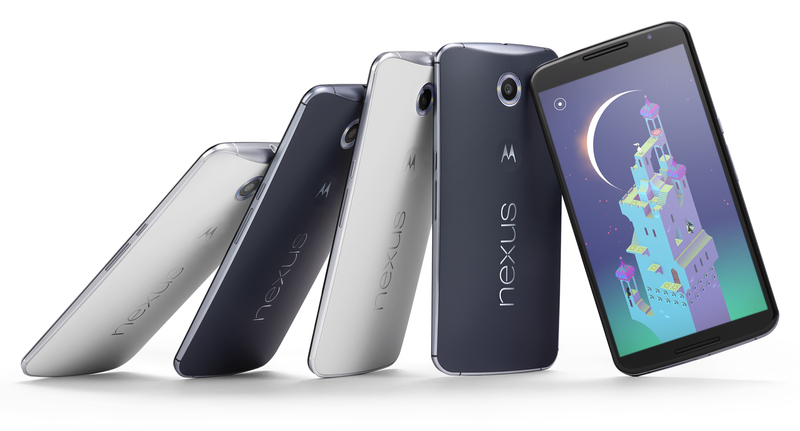 The unlocked version of Nexus 6 will sell for $649, which is a huge leap from the $400 Nexus 5. Meanwhile, as Google prepared for their next phone, other companies have come into play to compete against flagship phones, specifically OnePlus. Based on the Cygnogenmod for Android, the Oneplus One is meant to be a flagship killer with a 2.5 GHz Octacore Snapdragon processor and only a $349 price tag on the 64GB version, the Nexus is no longer the only phone that offers the most bang for the least buck. However, it doesn’t make sense for Google to bump their prices so high. Update (as of publishing this article): the price of the device has been removed from the blogpost.